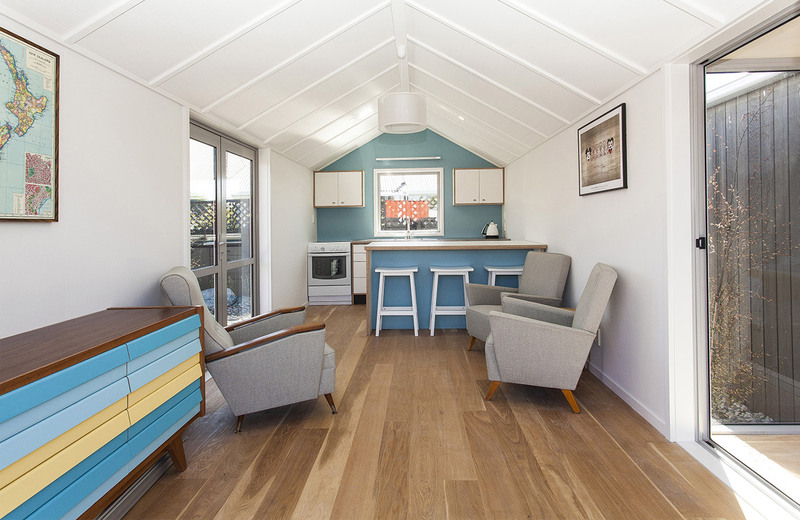 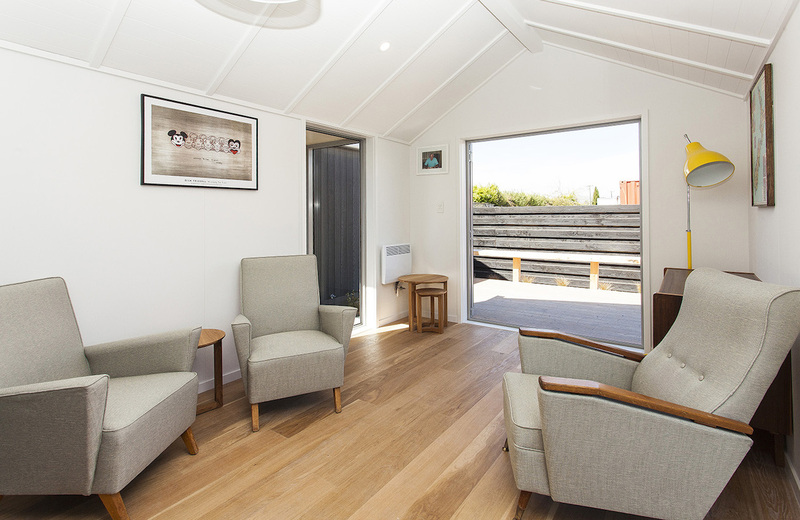 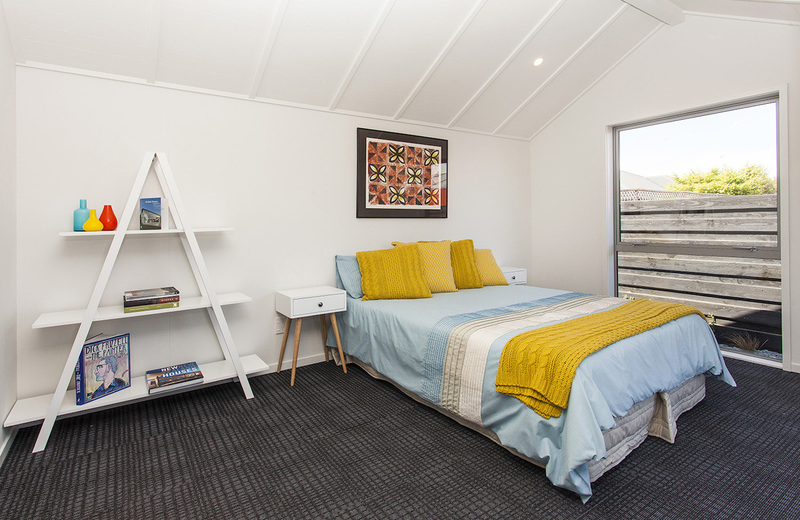 One Plus Homes create beautiful flexible architecturally designed modular homes, built for Kiwi living. 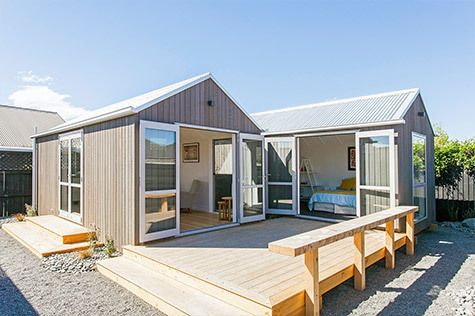 These homes suit many uses and their design and construction is architectural and will fit into any landscape. Working with Christchurch based architectural firm Leadbetter Carr, the units can be best sited to your landscape and can take into account future additions of other units. 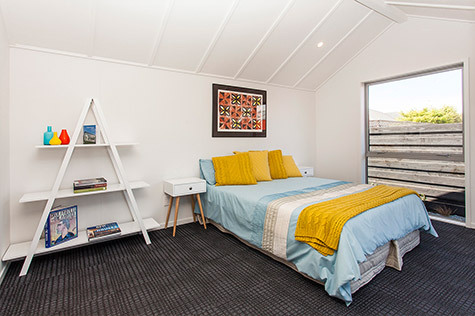 They are attractive, New Zealand made, sustainable, and built to suit the NZ climate and environment, and to the current building codes.